Is Your Weight Healthy (BMI)? 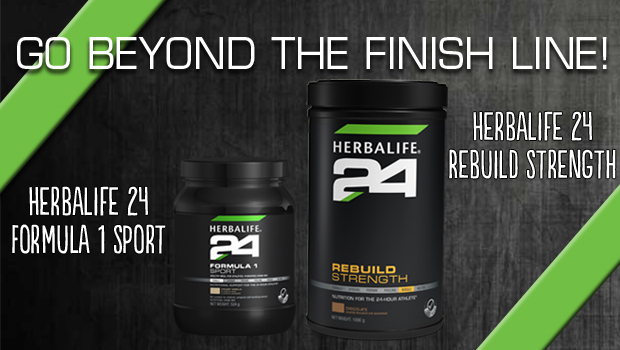 Herbalife provides the Gold Standard in consumer protection. The Herbalife Family Foundation is dedicated to meeting the nutritional needs of children at risk and providing funds to organizations assisting victims of natural disasters.